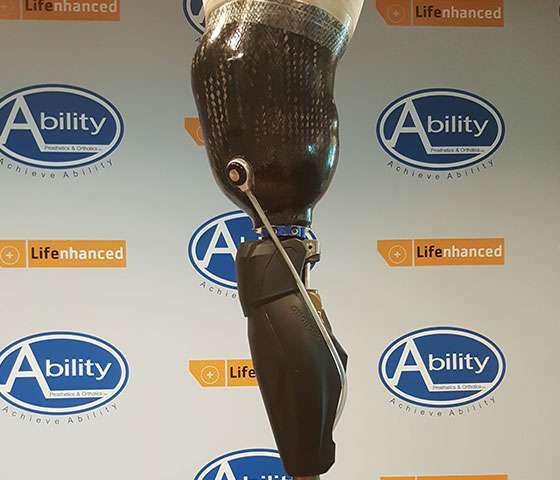 This prosthetic technology is adjustable and allows patients to alter their fit throughout the day. The LIM socket is a micro-tensioning system with a soft, adjustable brim and a distal flexible inner liner. 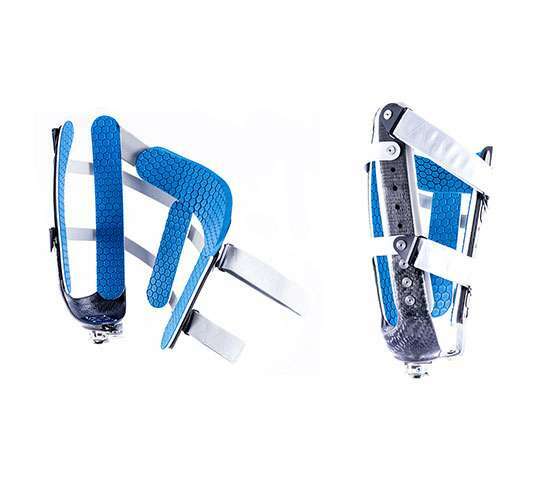 It’s ideal for a person with a transfemoral amputation level. 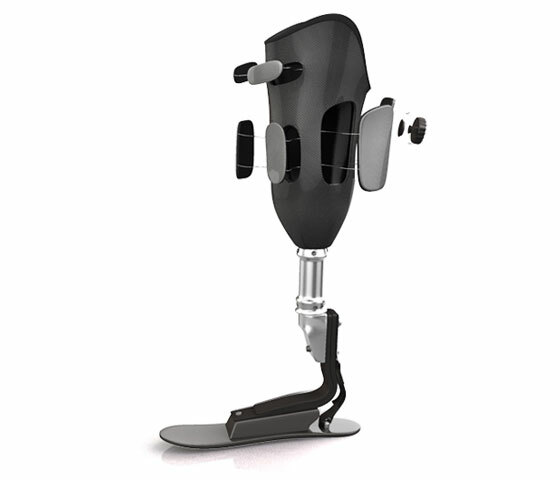 The REVOlimb includes a micro-adjustable closure system that allows patients to adjust the fit of their socket without completely removing the prosthesis itself. As a person’s body changes, patients can also adjust the socket compression at specific areas of the limb that may fluctuate in volume. The flexible NU-FlexSIV Socket is ideal for patients with transfemoral amputations. 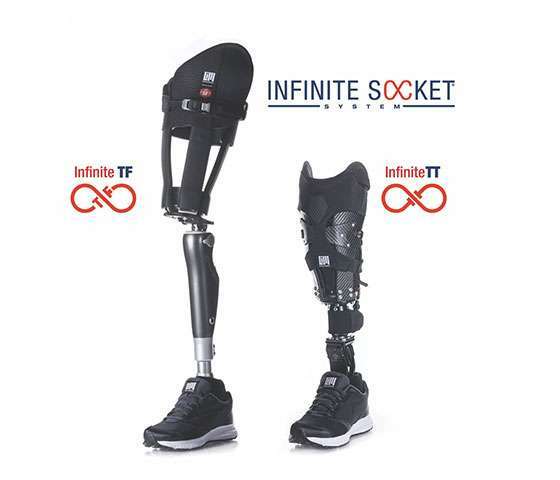 It’s a new form of socket technology that has lower trim lines to increase comfort without altering a patient’s gait. This system provides a secure and straightforward solution to patients. It was developed following 26 months of testing and involved over 40 clinical test patients through a grant from the Veterans Administration. The result is a device that’s comfortable and provides patients with a natural walking gait that also responds to various activity levels. 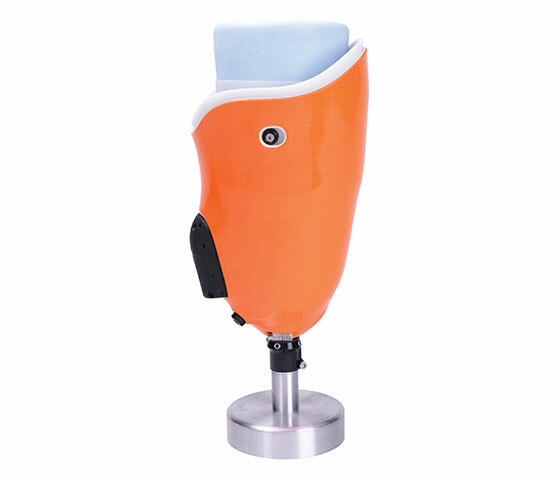 Built primarily for transfemoral and knee disarticulation, this device provides a custom-fit socket each time it’s put on. It offers heightened control and simplicity, with technology that perfectly conforms to the patient. This design includes a pin-locking capability that makes the devices extremely secure. The press of a button will release the mechanism when the patient is ready to remove the prosthesis. 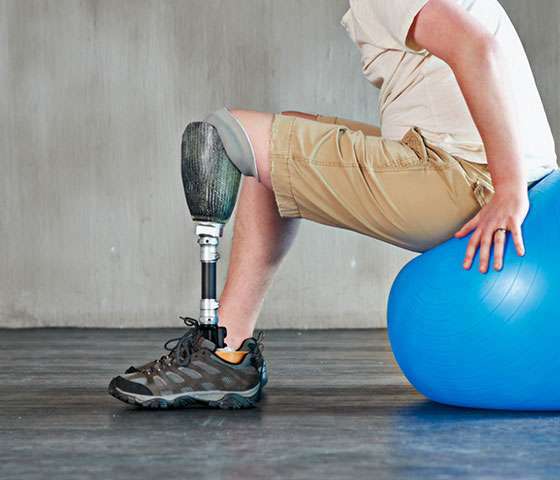 Through the reduction of limb movement, this system helps increase blood flow and oxygenation of tissues. It simultaneously decreases skin abrasions, blisters, and friction. This system is also more adaptable to weight gain and loss. The ischial containment socket is designed for side-to-side stability. 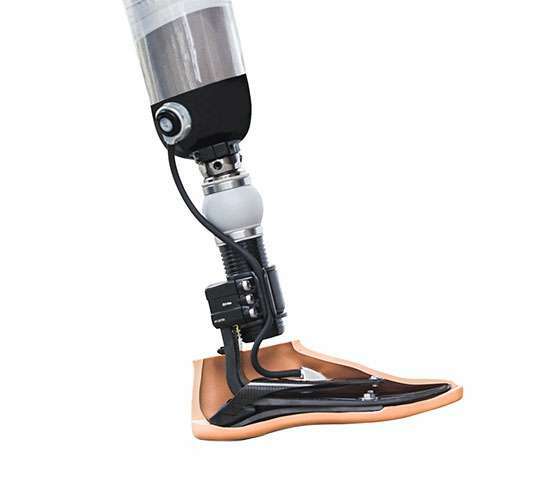 This socket can be held in place on the residual limb by suction, a Silesian or TES belt, or using a soft insert with a suspension-locking mechanism. This design better accommodates fleshy limbs and highly active patients. 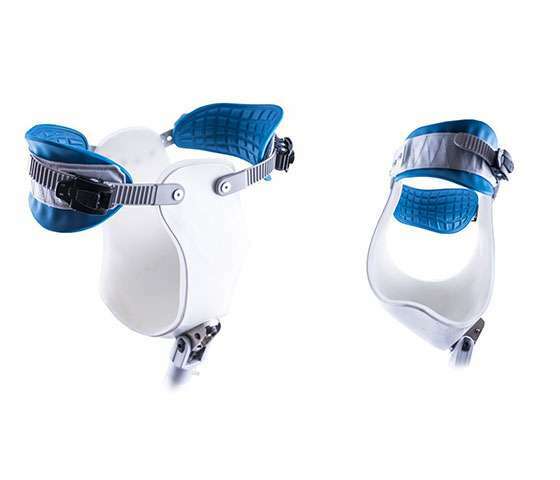 For hip disarticulation and hemipelvectomy, these sockets provide a direct link between the device and its user. This results in superior control, comfort, and functional outcomes. The open-air design makes wearing it lighter and more breathable. It’s also self-adjustable and perfect for everyday wear.